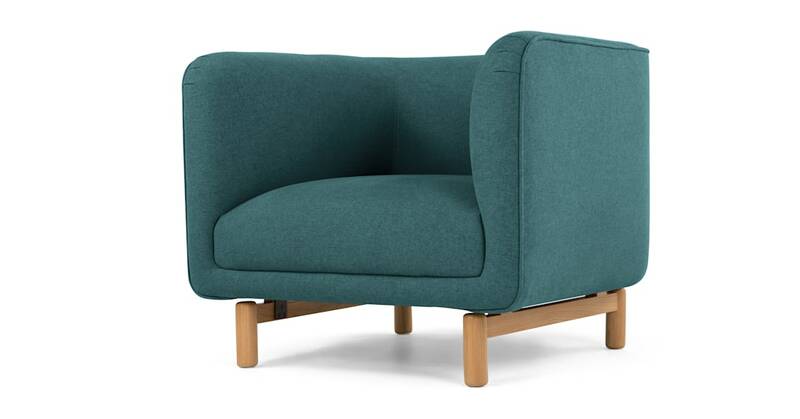 If you’ve got a thing for Scandi design, you’ll love Becca sofa collection. It’s part of what we call the New Nordic look - a subtle move on from Scandi, but with a bright pop of colour. It’s smooth and streamlined, yet it manages to look contemporary. That’s down to the neat, square frame - offset by those embracing, soft contours. It makes this a snuggle-friendly piece. Beautifully crafted, the Becca collection is designed with an integrated seat back, tucked seat cushion and a clever frame that appears to float above the solid oak legs.